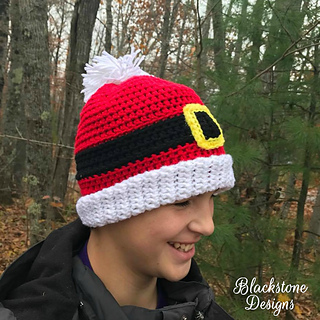 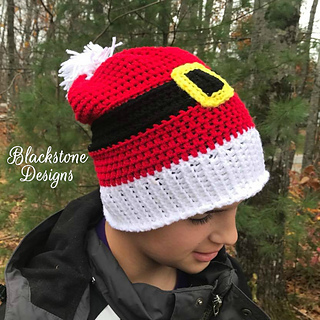 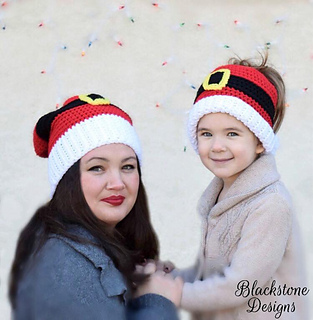 Dress up your holiday wear with this Santa Slouch hat! 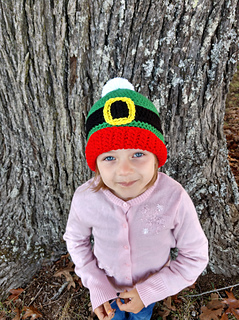 Or make it in Green and represent the elves! 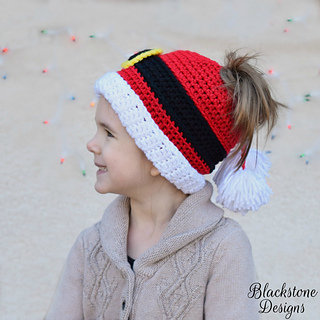 You can also roll up the brim for a beanie and there’s instructions included for a messy bun hat!